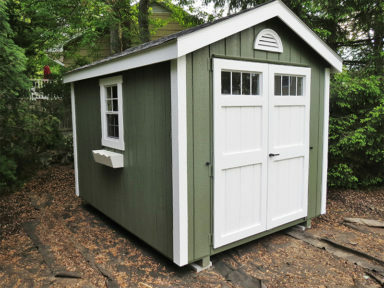 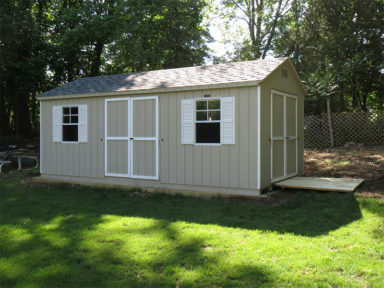 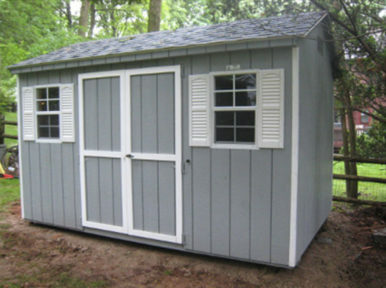 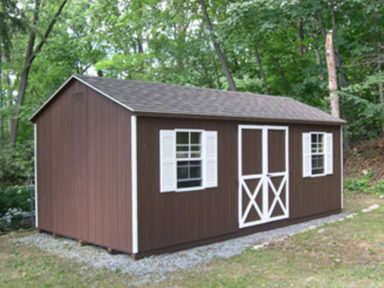 The Standard A-Frame is one of the most popular styles of sheds. 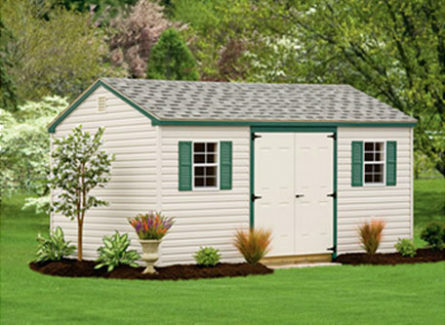 It offers a versatile layout at a value that’s hard to beat. 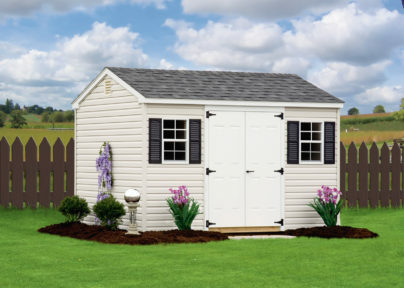 Similar to the Cape Cod, but with a lower pitched roof, this model can be customized for your backyard with many options. 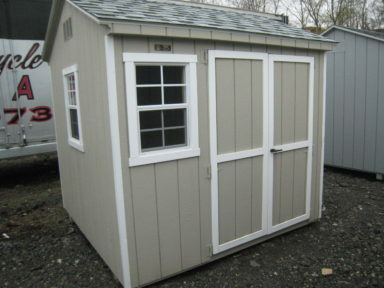 It offers great storage and is attractive with any home style you may have. 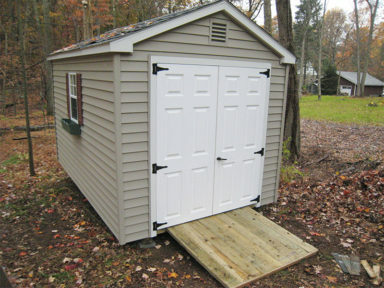 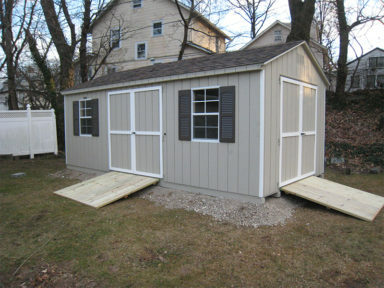 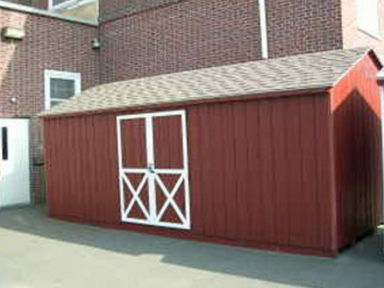 See our extensive portfolio of Standard A-Frame sheds below. 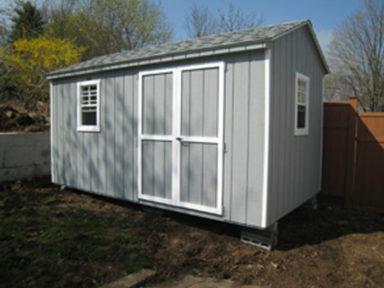 This popular model comes in a variety of sizes such as 6’ x 6’ to 14’ x 48’.